All right northern California friends… it’s that time of year again! A new year means that a new Disney on Ice show will be making its way to the Golden 1 Center in Sacramento for a limited time. 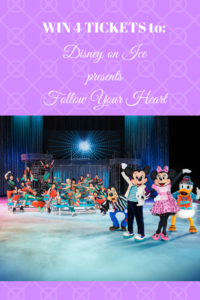 Disney on Ice presents Follow Your Heart will be skating into Sacramento February 15-19th and because we love you so much, we’re giving away four tickets to the opening night’s performance on February 15th!! But before we tell you how you can enter for a chance to win these amazing tickets, let’s talk about some of the highlights of this great production. 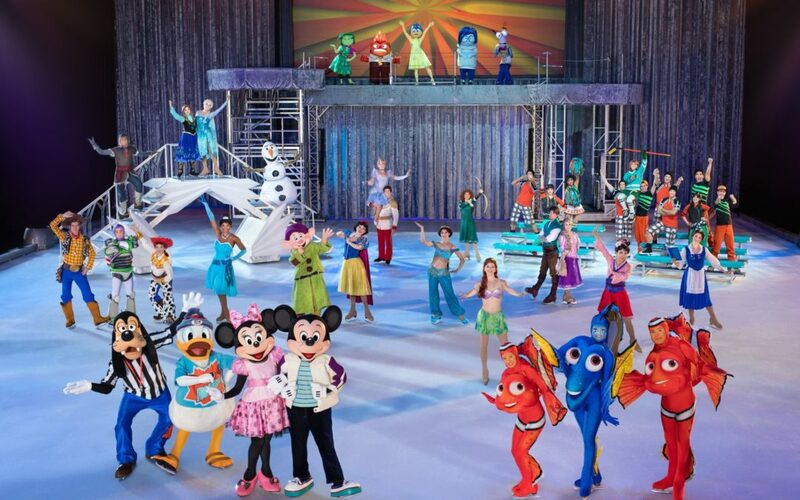 To start with, Finding Dory will be making its Disney on Ice debut. 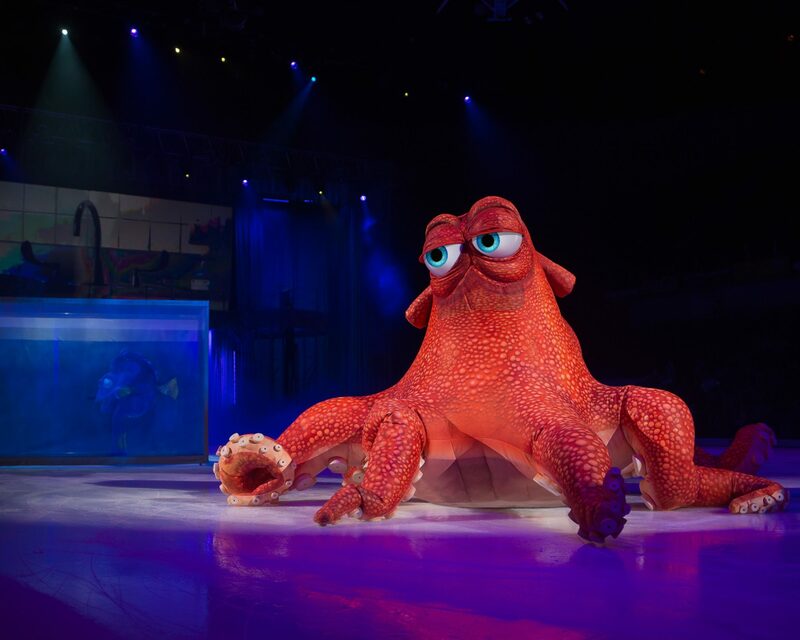 That’s right… you can see Hank the septopus in this show (and of course, Marlin, Dory and Nemo). How exciting is that?! You can also find other favorite Pixar characters such as Woody, Buzz Lightyear, Jessie and all of their toybox friends joining the crew, and the Inside Out segment will feature all of Riley’s emotions: Joy, Sadness, Anger, Fear and Disgust, as they try and help Riley find confidence to win her hockey championship, as well as navigate the emotional roller coaster of growing up. 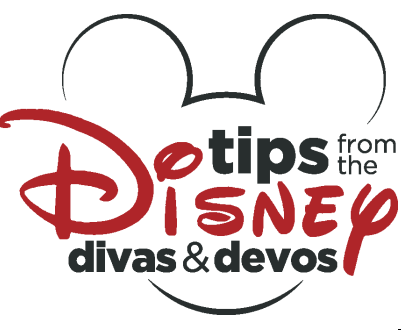 In addition to some of your favorite Pixar friends, you can also see classic characters such as Mickey and Minnie, Rapunzel, Tiana, Cinderella and all of your other favorite princesses as they teach us about bravery, perseverance, and kindness. 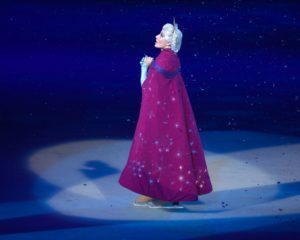 And because no ice performance would be complete without everyone’s favorite ice queen, there will also be a Frozen segment featuring Anna, Elsa, Kristoff and Olaf. It truly is a show you do not wish to miss! As you can see, there are ten chances to see this great show! You definitely don’t want to miss it. And to help you out, I can now tell you how to enter win four chances to the opening night’s performance on Thursday, February 15th at 7pm at the Golden 1 Center in Sacramento, California. So how do you enter our giveaway? Just scroll down to the Rafflecopter link below, click on that, and follow the instructions. Make sure to like all of the social media pages and click “I Visited” to unlock more entries! Every time you earn an extra vote, it will display on the Rafflecopter screen how many entries you have for the contest. Also, please note that these tickets are only valid for the 7 pm showing on Thursday, February 15th at the Golden 1 Center in Sacramento, CA. Please do not enter the contest unless you can attend this performance. The winner will be contacted via email at the end of the contest and have 48 hours to respond. If the winner does not respond, another winner will be chosen. 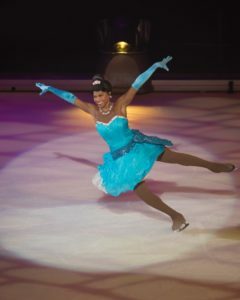 Disney Diva Disclaimer: Feld Entertainment has graciously provided my family tickets to attend the show as well as four tickets for our blog to giveaway to one lucky family for the 7pm performance on February 15th at the Golden 1 Center in Sacramento, California in exchange for a review and promoting the show. Although Feld Entertainment has provided these tickets to us at no charge, all opinions expressed in this and subsequent articles are entirely my own and not influenced in any way. 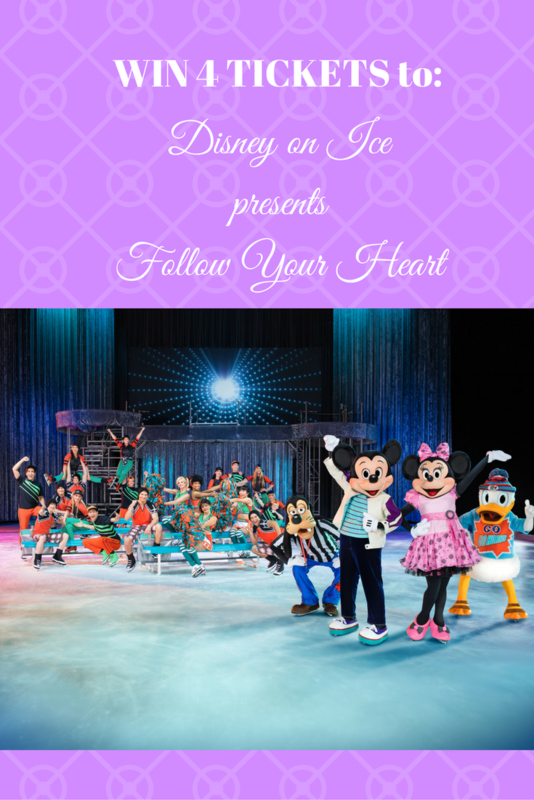 Disney on Ice presents Worlds of Enchantment Giveaway: How You Can Win Free Tickets! I can’t wait to see Hank the septopus! My fave character is always, but they never put Hercules in anywhere!! This would be a dream come true for my kids (and me! ), we love Disney! I would love to take my kiddos to see this!